Lego Masterpieces | Small, but valuable. ← Wings and Crostini: Unlikely match made in heaven! 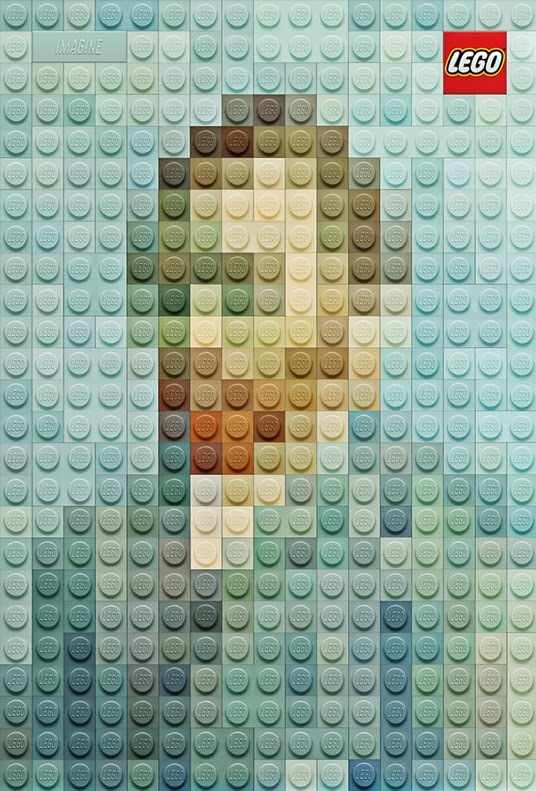 know that there are Lego versions of famous paintings?